(Macao, Sept. 6, 2018) – Leading China travel service provider Ctrip's independent gourmet brand The Ctrip Gourmet List has honoured 17 Sands Resorts Macao restaurants by including them in its most recent 2018 ranking report. 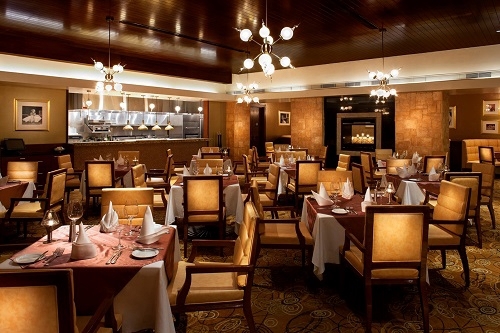 Introduced in 2016 to provide Chinese travellers with straightforward food and restaurant recommendations, as well as convenient online table bookings worldwide, the Ctrip Gourmet List evaluates restaurants in three categories: ‘Ctrip Stars’ which is focused on fine dining restaurants; ‘Ctrip Select’ which looks at high quality, affordable eateries; and ‘Ctrip Flavour’ which features less well known locations serving authentic regional food. 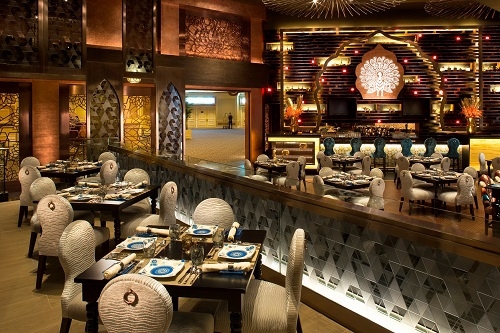 The Golden Peacock Indian restaurant at The Venetian Macao received Ctrip One Star status, while 16 others earned Ctrip Select ranking. They include Portofino, North and Bambu also at The Venetian Macao; The Parisian Macao’s Brasserie, Lotus Palace and Le Buffet; Sands Cotai Central’s Southern Kitchen and Urumqi Ballroom; Sands Macao’s Copa Steakhouse, 888 Buffet and Golden Court; Sheraton Grand Macao Hotel, Cotai Central’s Bene and Xin, The St. Regis Macao, Cotai Central’s The St. Regis Bar and Four Seasons Hotel Macao, Cotai Strip’s Zi Yat Heen and Belcanção. 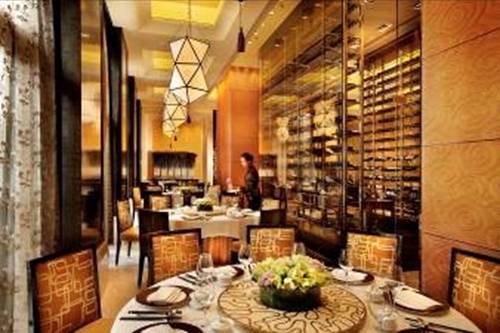 The Ctrip Gourmet List is selected by around 15,000 food critics, 500 professional appraisers and Ctrip’s editorial team, most of who are China based. With Macao named as a UNESCO Creative City of Gastronomy in late 2017, there has never been a better time to explore Sands Resorts Macao’s award-winning array of great dining options. 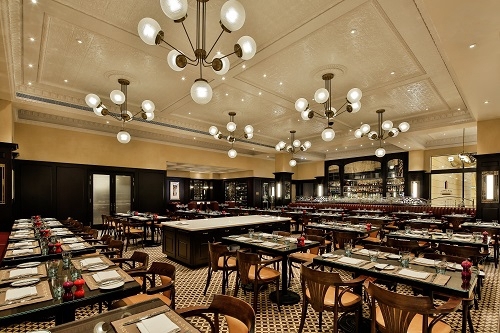 Sample an authentic French afternoon tea at The Parisian Macao’s Brasserie, French influenced Chinese cuisine at La Chine, the famous seafood platter at The Venetian Macao’s Portofino, old Beijing noodles at North and spiced delights at Michelin-starred Indian restaurant, The Golden Peacock. 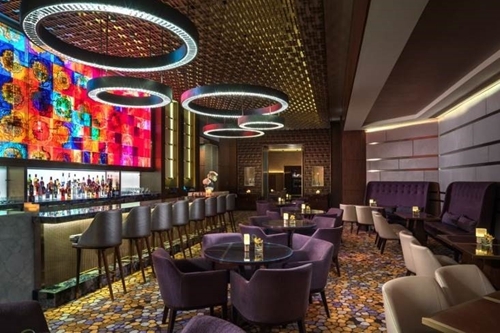 Photo caption: Travel service provider Ctrip's independent gourmet brand The Ctrip Gourmet List has honoured 17 Sands Resorts Macao restaurants with inclusion in its 2018 ranking report. Bringing the world to your plate — one dish at a time, Sands Dining highlights the diversity, quality, ingredients, chefs, creativity and ambience at Sands Resorts Macao’s more than 150 restaurants. Offering a world of diverse cuisine prepared by some of the most innovative and skilled chefs, Sands Resorts Macao presents unique dining experiences at each of its distinctive restaurants and outlets. From authentic Chinese delicacies to Macanese favourites and global cuisine from France, Italy, Japan, India, Southeast Asia and more, there’s something special for every palate. 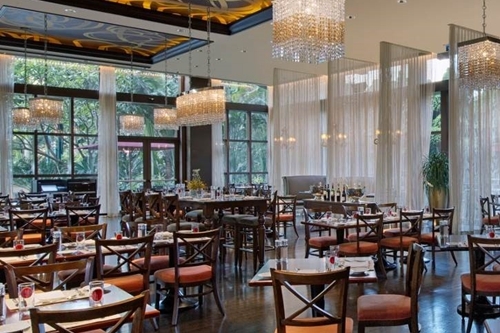 For more information, please visit https://en.sandsresortsmacao.com/restaurants.html.